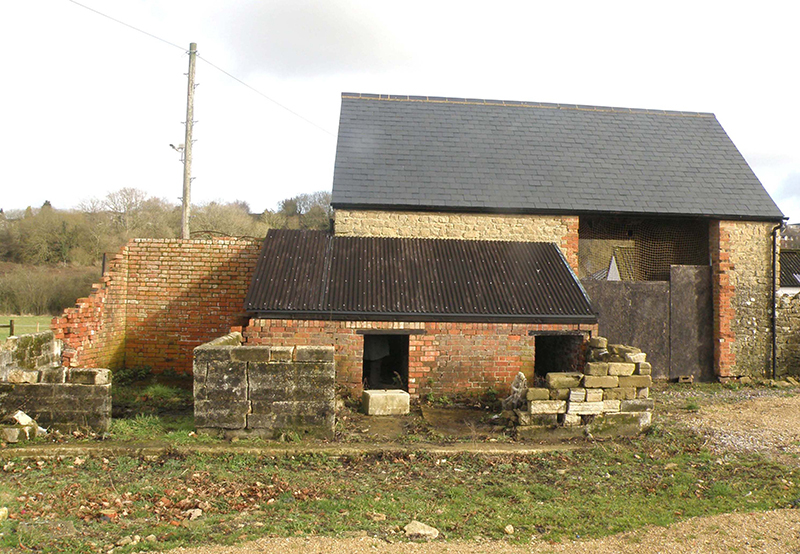 Welcome to the Wiltshire Buildings Record. 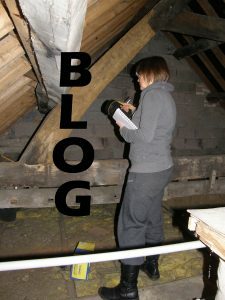 We are building archaeologists, researchers and building historians who specialise in investigating the history of built heritage. We provide services to professionals and private home owners. 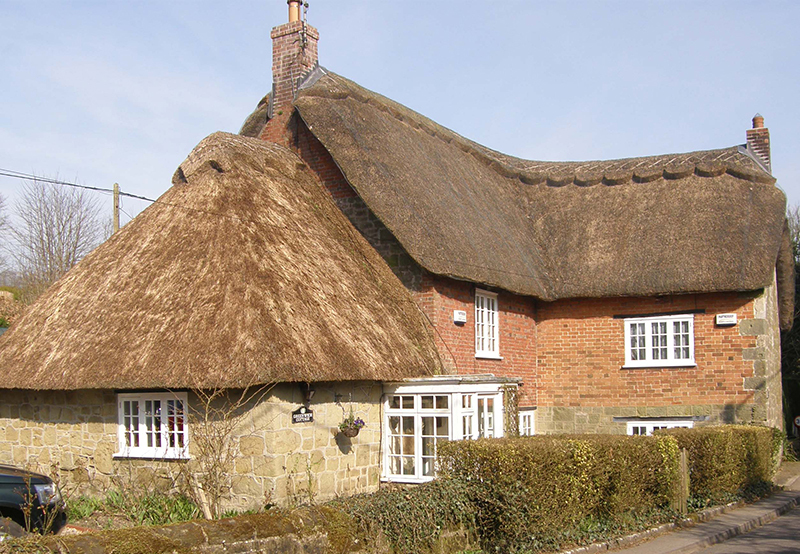 Our 18,000 records of individual buildings and dateable features, collected over 40 years, give us an unrivalled understanding of the built environment in Wiltshire and surrounding areas. 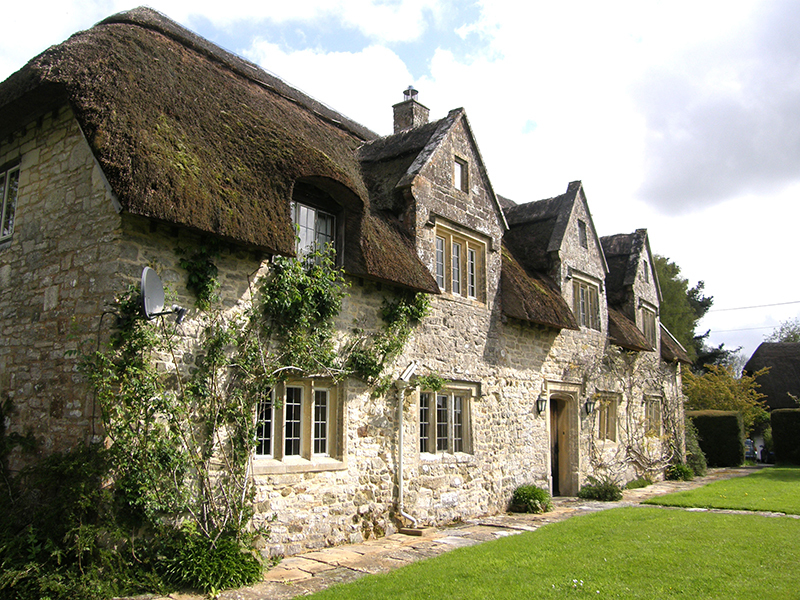 We can provide an historical appraisal in connection with a planning application, or a more in-depth report, fully illustrated, for a home owner wishing to learn more about the hidden history of their property. We are house detectives, uncovering your house’s hidden history. 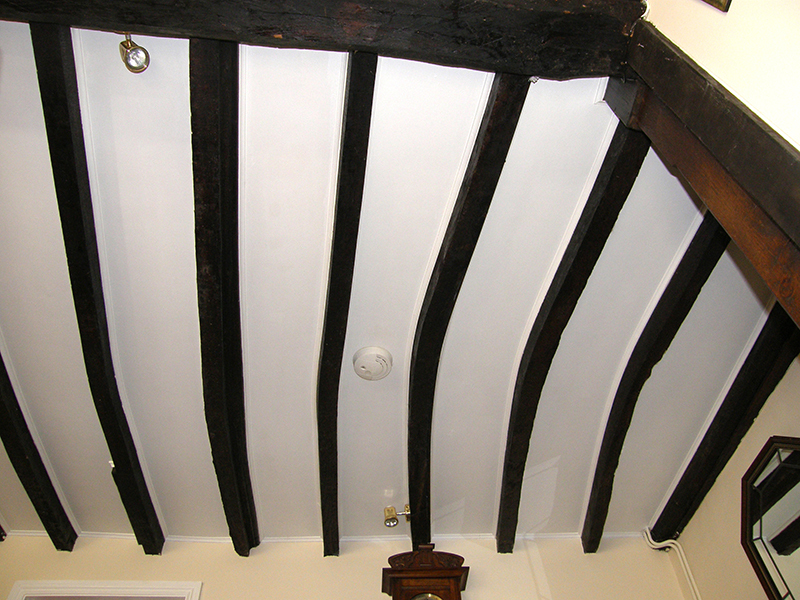 Discovering how old your house is, its evolution and history is fascinating. 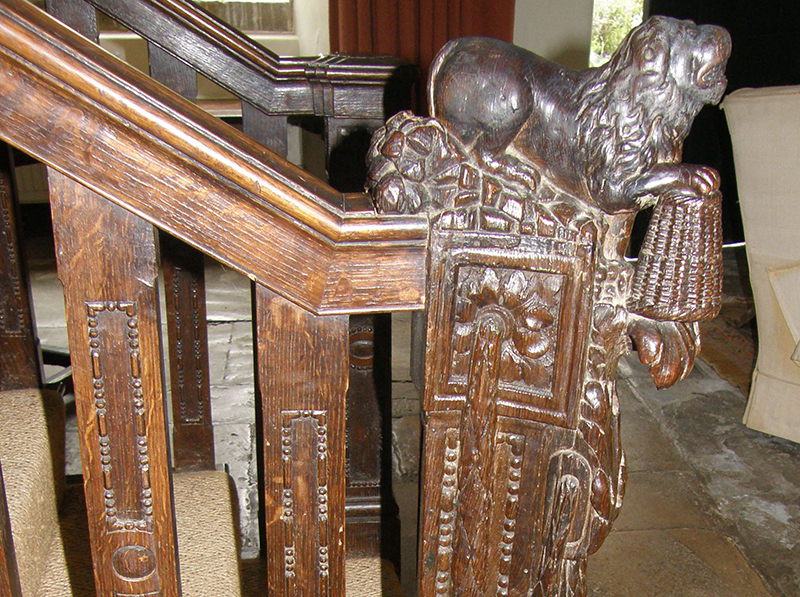 By investigating historic fabric we can define structural evolution and point out interesting features, assessing their significance. By looking at historical documents we can explain the historical context and provide a glimpse of the lives of the people who lived there. Our aim is to inspire the wider community and share our knowledge. We give talks to professionals and the public, publish articles and have produced a series of handy books packed with information. Membership is open to anyone interested in Wiltshire’s built heritage, non-experts and experts alike. Help us to continue this valuable work. We are actively involved in research into Wiltshire’s built heritage, working in conjunction with Historic England, the Victoria County History, our own members and volunteers. 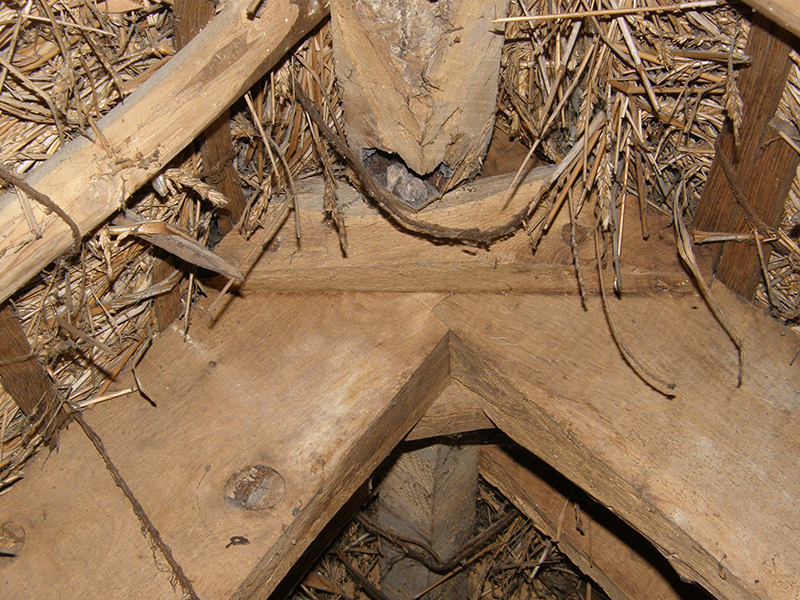 Three major recording projects are underway: Farmsteads, Dendrochronology and Dated Features. 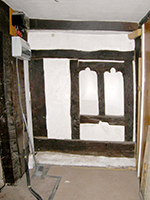 We have been recording built heritage and collecting material since 1979. We accept information about buildings from the public such as photos, sales particulars and newspaper clippings. Our records can be accessed at the Wiltshire and Swindon History Centre, where we are based. Our archive is a unique resource for local, social and family history, architecture and vernacular buildings. In addition we are privileged custodians of the Wiltshire Gardens Trust’s records which contain historic garden schemes at some of the larger Wiltshire houses, as well as additional notes on a building’s history. Wiltshire Buildings Record is a non-profit organisation (charity no 280382) partly funded by Wiltshire Council.